The ultimate duo in achieving healthy hair for shorter lengths. 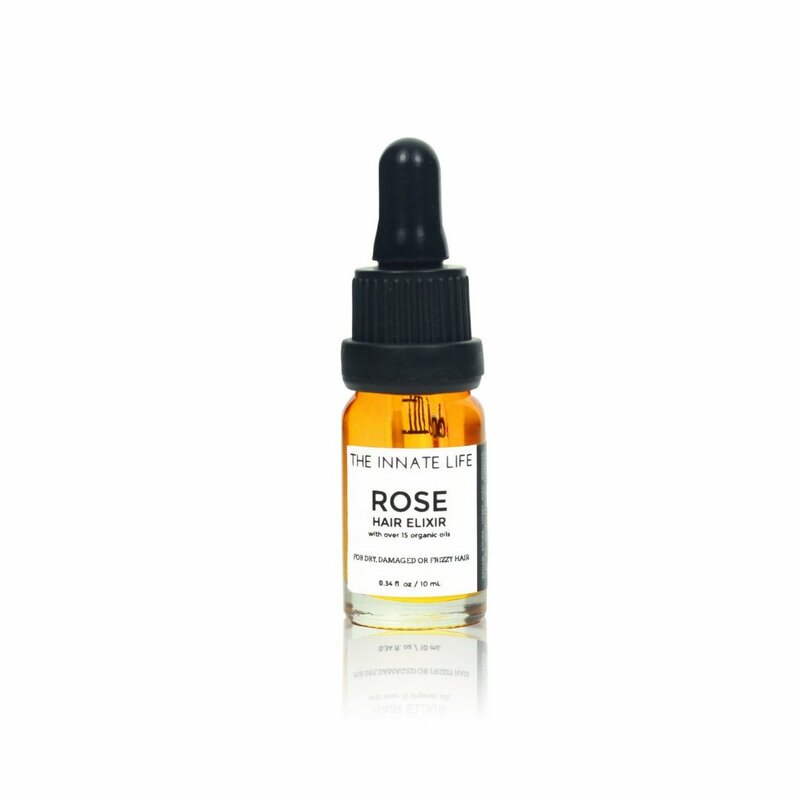 The Short Hair Bundle comes with 10 mL Rose Hair Elixir and your choice of 2 oz Scalp Treatment or Herbal Hair Mask. 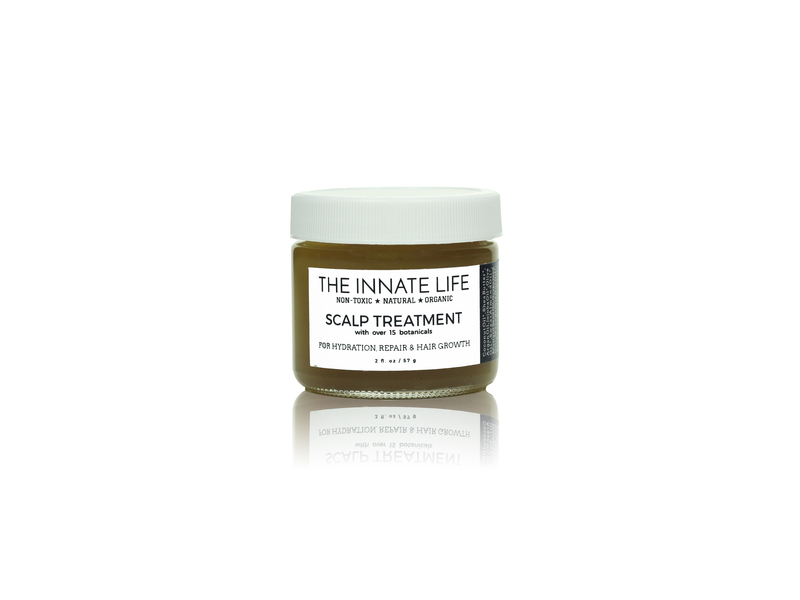 If hair growth is your goal then choose one of our Scalp Treatments. 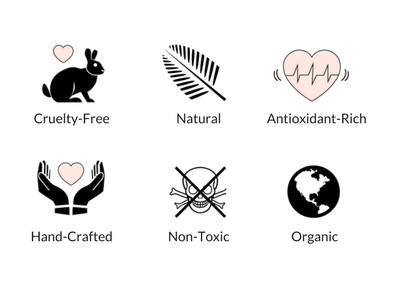 If soft, silky and damage-free hair is what you crave then choose our Herbal Hair Mask. 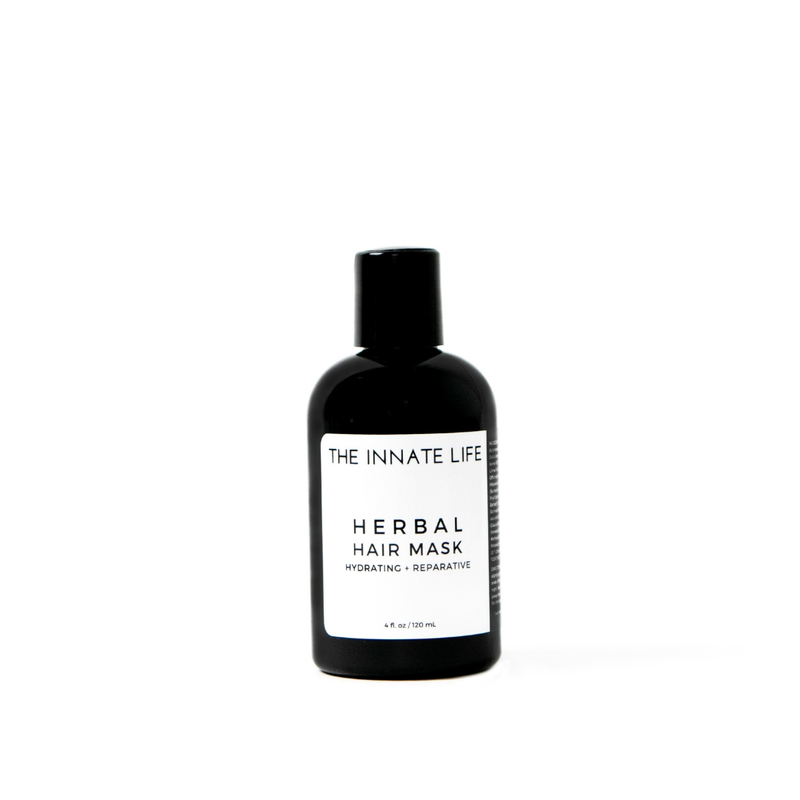 If you’re ready to revamp your locks the all-natural way then this is a great place to start!